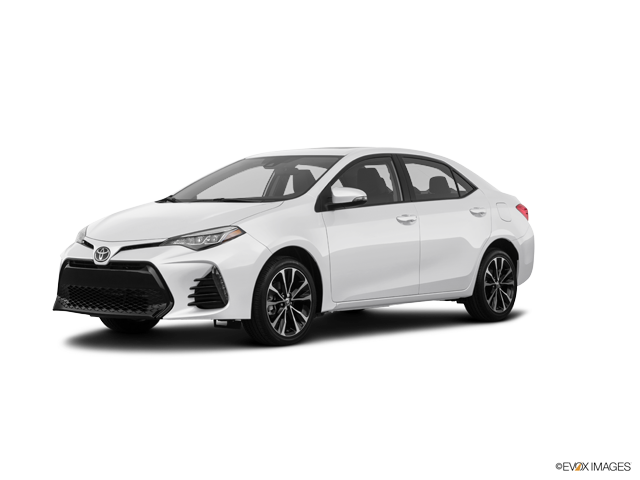 Until recently, the compact sedan has been a top choice for budget-conscious first-timers and city dwellers, but if you have not been following the segment, things have gotten quite sporty and stylish. These days, the cars in this class perform just as well, if not better, than their larger counterparts. These vehicles are targeted at younger drivers, which means they’re full of all the latest technology. Today, we’ll compare the 2019 Kia Forte to the 2019 Toyota Corolla. Read on to see how they stack up. Bringing many of the sporty design elements over from the Stinger, Kia has done more than simply offer a style-conscious small vehicle. It’s full of personality, and drivers can take advantage of class-topping infotainment, ample cargo room, a smooth ride, and much more.. While the 2019 Kia Forte has numerous advantages over the 2019 Corolla, some of them aren’t visible to the naked eye. Kia is the recipient of more 2018 IIHS Top Safety Pick awards than any other brand, and they also led 2018’s J.D. Power Initial Quality Study of mass market automobile brands. The 2019 Kia Forte is fast, stylish, fuel efficient, reliable, roomy, and safe. What else do you need? Not only does Kia deliver more reliability, safety, and style than Toyota, it delivers more confidence as well. Kia’s warranty is almost twice as long as Toyota’s, which will give undecided drivers some measure of reassurance. If anything happens on the road, you’ll be covered by Kia’s industry-topping warranty. While the compact sedan market was once the domain of penny-pinching urbanites, the Kia Forte has opened it up to everyone. Call us to learn about the 2019 Kia Forte or visit the dealership to schedule a test drive.